No matter what time of year you decide to refresh the interior of your home with a new coat of paint, unlike some remodeling projects, painting tends to be disruptive to the household routine. Perhaps that is why so many homeowners choose to secure the services of a house painter to get this task done efficiently and professionally in no time at all, so life can return to normal. While an expert residential house painter will surely be able to assist you in deciding what types of paint finish and colors you need, you know that you have already been scanning the internet for articles on trending paint colors, as well as collecting those paper paint chips at the home improvement store. No worries… research is important. But, in your query to determine the particulars for the paint project, be sure to have a complete understanding of the different paint finishes and their durability for your purposes. 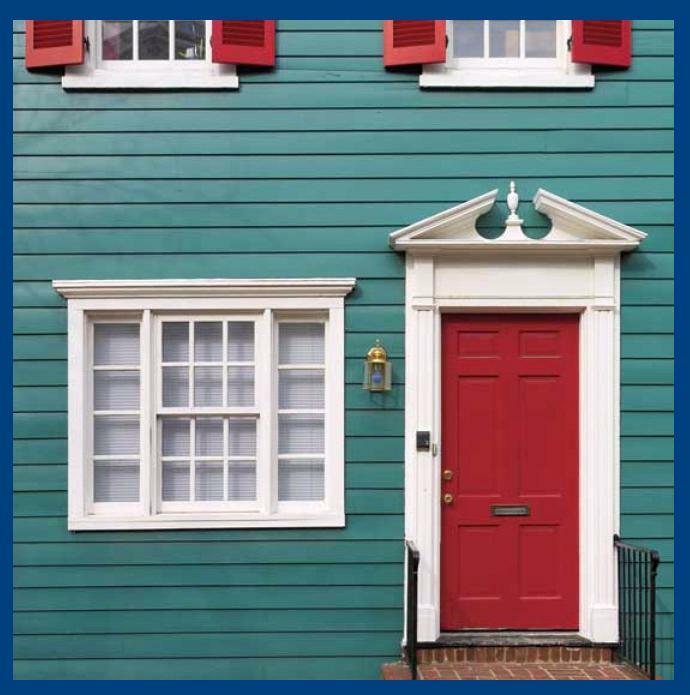 Here are the criteria to familiarize yourself with the lingo of “all things paint” before scheduling the initial consultation with a house painter in Nassau County. Whether you repaint the entire interior of your home, or just one room, always buy the best paint. Sure, you could save a little money by going with a generic brand, but there is no guarantee that the paint will have the durability of a better brand. If you employ a professional house painter, defer to him or her on their favorite brand. Additionally, there might be discounts afforded to a painter that you might not be privy to. Be mindful of any blemishes that may need to be covered before the paint is applied. For those instances, a primer might be utilized to ensure even coverage. Additionally, in damp and humid rooms, such as a bathroom, a mildew-resistant primer is often used to keep that pesky mildew from creeping into your paint color down the road. If you employ a professional painter, that person will no doubt come with a collection of favorite paintbrushes, and special rollers, all which he or she knows will do the job without leaving brush marks, or worse yet, bristles left behind on that fresh new canvas of paint. If you are doing the job yourself, buy the most-professional type equipment possible; don’t scrimp here either. Once you, or your professional painter, have determined what prep work must precede the paint job; it is now time to pick the paint finish. While the wall colors in the individual rooms are largely based upon personal preference, the finish is equally important since you want those walls, baseboards and trim to look as good in a few years as they do on the day that the painting project is completed. To that end, it is important to understand what finish is best for each room. The finish comes into play, not only for durability, but for the amount of paint that must be purchased. For example, low-gloss and eggshell finishes will go further than flat finishes, plus you’ll get much more mileage from a can of high-gloss paint than a can of flat finish paint. Flat/matte has more pros than cons. It is considered the most-popular interior wall paint because there is no sheen to the product once it has dried, making it ideal for ceilings as well as elegant rooms. This type of paint is easily applied with rollers or brushes and covers up imperfections 100%. The downside to this finish, however, is that it is easily marred and not scrubbable. While any marks may be removed with a damp cloth, multiple rubbings on the surface will necessitate eventual touch-ups. Matte enamel is ideal for children’s rooms or in the kitchen where you must regularly wipe down the walls to keep them clean, especially in the kitchen if grease may settle on the walls and trim. The finish is similar to flat but more durable, and rarely, if ever, needs retouching. Satin is a hybrid of matte and gloss and durable enough for high-traffic areas or kids’ rooms. While there is a low luster, it is not enough to be a visual distraction. A satin finish works well in areas which may need to be cleaned on a regular basis, and its only downside is that it will not readily cover up imperfections since its low luster causes them to be more visible. Eggshell finish, while similar to a satin finish, has a low sheen, but, like the expression goes, is not “as smooth as satin”. Applying this finish is relatively easy, as it works effortlessly to cover imperfections, e. two coats of eggshell will hide any blemishes or repairs made to the walls making this finish the second most-popular interior paint choice. Semi-gloss is a durable finish for high-traffic areas and kids’ rooms, but primarily for trim and baseboards, since you may keep it looking good with just soap and water and a little elbow grease. It covers imperfections impeccably and you can usually need one coat of paint only. High-gloss is popular for kitchens and bathrooms because these rooms are subject to more wear and tear and will often require scrubbing to keep mars scuffs or stains at bay. Many people opt for a high-gloss finish on trim and baseboards and pair it with semi-gloss for the balance of the room. The only bad feature of high-gloss paint is that it intensifies any imperfections due to its high sheen. Two coats are usually needed and sufficient drying time is recommended between coats. Oil-based is the type of paint preferred by professional painters as it never disappoints in the finished product like latex-based paint often does. A color chip of oil-based paint tells it like it is – the finished product will be exactly the same, whereas, this is not always true for latex paint. While that is a plus if you have your heart set on a particular color, there are a few issues about oil-based paint such as its lengthy drying time so the project might take twice as long as one with latex paint. The smell of the oil-based paint and the petroleum-based products used to clean the brushes or wipe up spills is extremely strong, and if you have family members with breathing difficulties they may need to remain offsite until the project is completed. 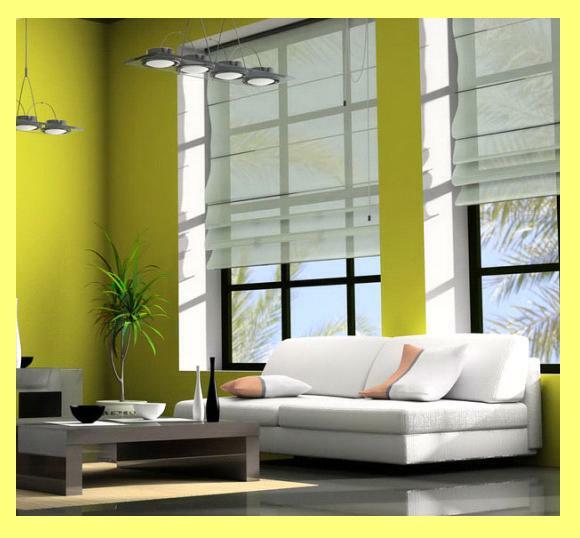 An ideal time to have oil-based paint applied to your home’s interior is the Fall, when the windows may be opened continuously to eradicate the paint fumes. There you have it. Did you know there were so many other considerations besides just picking a pretty paint color? Well, you know now, and whether it is a DIY project, or you hire a contractor, you are more knowledgeable about types of paint now than ever before.